Last Friday night, I talked briefly with Steve Glosson during an episode of one my favorite podcasts, The Big Honkin Show. You can check out the episode "March 21, 2014 – Late Night Honkin’" on Steve's website or in iTunes. 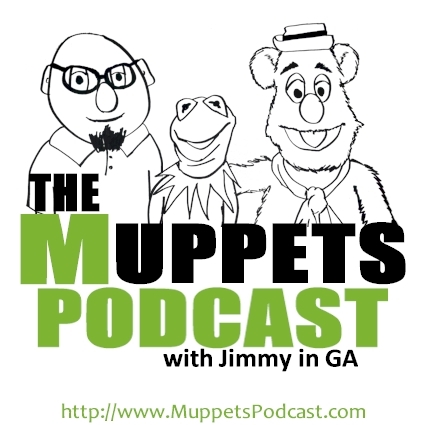 In the ninth episode of The Muppets Podcast, I share my initial reaction to the all new Muppets Most Wanted. 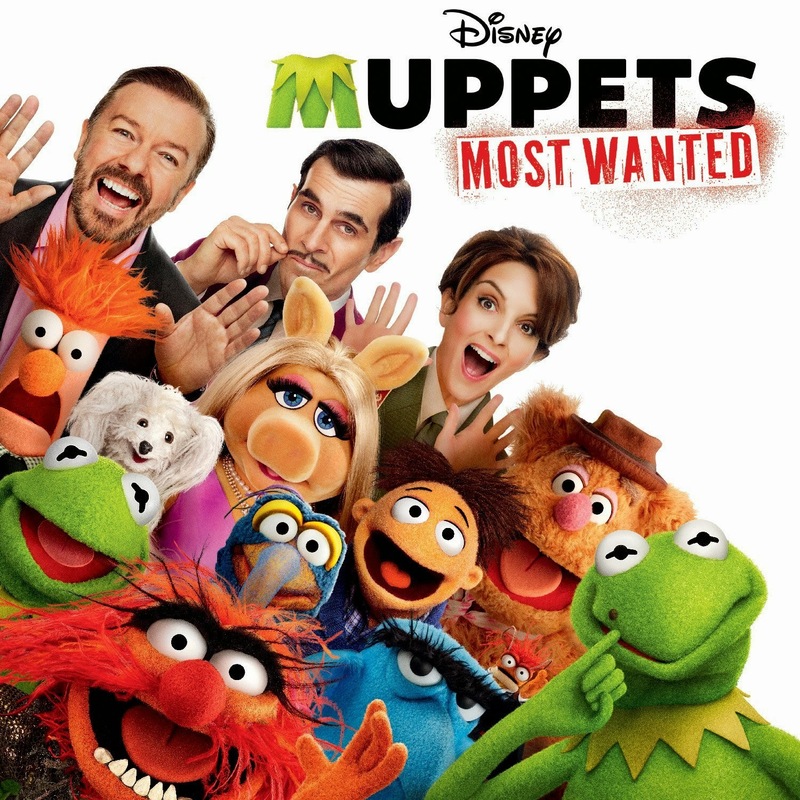 This was fun Muppet movie that will probably be a favorite for years and years to come. Being nWo 4 Life is just 2 Sweet! "When you're nWo, you're nWo 4 Life!" - WCW Monday Nitro in late 1996. WCW had one of the most entertaining and longest running angles in professional wrestling/sports entertainment in the mid-90s with the New World Order (nWo). Scott Hall was the first to invade WCW, and he appeared to be, at the time, on a mission from the WWF. The next week Kevin Nash appeared on Nitro, and soon thereafter Hulk Hogan would turn his back on the fans and on WCW, to join the nWo at Bash at the Beach 1996. Many fans returned to wrestling because of their unpredictable antics. These three men, and their trademark gang style attacks, propelled the WCW to their highest TV ratings and to winning the "Monday Night War" for 84 consecutive weeks. The nWo would eventually be watered down with too many wrestlers, and would be broken up into smaller factions with the Black & White nWo and the Red & Black nWo, aka "The Wolfpac." Like all good things, eventually the nWo run came to an end. The mishandling of the nWo story lines was probably a major factor in the downfall of WCW. 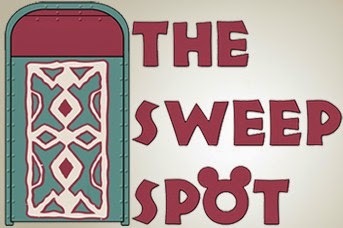 Two further attempts were made to revive the stable, once in WCW and once in WWE, after the WCW purchase. Both attempts failed to capture the original magic. Since this time the invasion gimmick has been copied on several occasions with the WCW/ECW invasion of WWE in 2001, The Nexus, Aces and Eights and The Shield. Even with this baggage, the nWo remains a key moment in professional wrestling/sports entertainment. 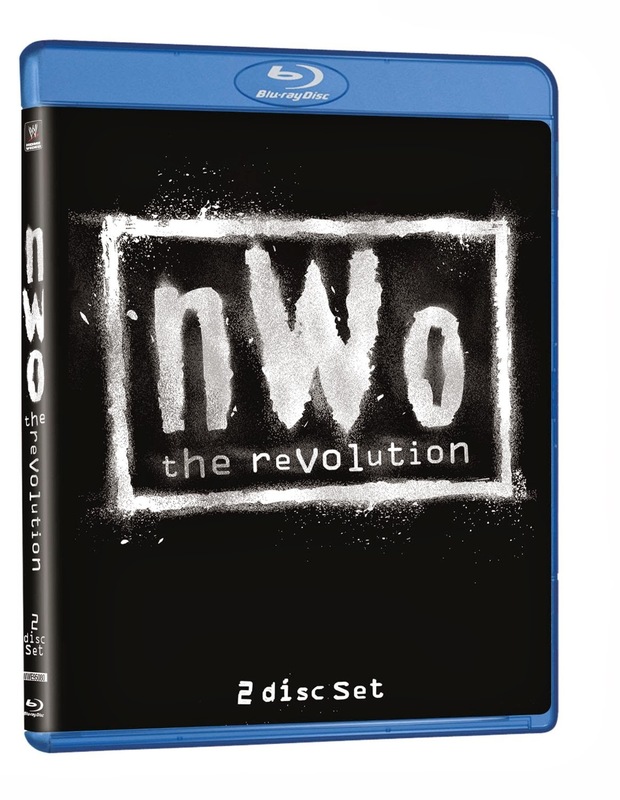 Their story is chronicled, in the 2012 DVD and Blu-Ray release, nWo The Revolution, which is also appearing on the new WWE Network in an episode of "Beyond The Ring."